Training Session with Caryn of Knot To Shabby as we finalize her website (which has already been processing workshop and paint orders since our pre-launch). She’s a great learner, ready to dive in and wants to get under the hood of this Shopify website to update her home page with creative new collections! Watch for her monthly feature. Newsletter hookup with MailChimp is next, and then this Shopify project is wrapped (this stage, at least!). Annie Sloan Home and complimentary stencils and furniture was never so easy to buy online! Knot Too Shabby can reach beyond her immediate local in Beacon, NY, to other local who travel to Beacon for free pickup in her shop.  To get a Katie James, Inc. website, simply visit our Services pages to see how we can help. Really an honor and a pleasure to work with Deborah (my office landlord) on this, to listen to her direction and learn where she’s going. Her ❤️ heart has been in this building for so long, as evidenced by business owners around here who see her working on it almost every day. Either cleaning cigaret butts from the sidewalk, or up on a boom laying gold leaf gilding papers on the letters atop the building. Love it when websites take shape on the table first. Deborah Bigelow, owner of the Telephone Building in Beacon, is a very visual thinker and has a process of discovery. She plots things out in binders and boards and delivers them to our meetings. The website is taking shape nicely, and telling the story of the Telephone Building’s 25 year history in Deborah’s hands. This is a photo of an original plank of wood that served as the architect’s signature that Deborah discovered while she was renovating the Telephone Building. Deborah Bigelow is the modest owner of one the historic buildings in Beacon, NY. She is a guilder by trade, and a master renovator. But she's inside or outside of the building most of the time, restoring it, cleaning it, protecting it, and nurturing her tenets. Most people who drive by the building or might need it for some reason don't realize that it's Deborah's hand who maintains it. IN 2017, she decided to put The Telephone Building on the map - the digital map - and give it a digital footprint, in addition to the parcel spot it occupies at 291 Main Street in Beacon, NY. Deborah is also our landlord! And she's one of the best in Beacon. I was happy and honored when she asked if InHouse Design Media could design her first website. The first version of her website was launched in June 2017. She has big plans, but wanted to get a placeholder page up that presented the building, and had a contact form for people to reach her with building inquiries. Deborah Bigelow is a restoration artist who works within her company Gilded Twig. Gilding in gold is her specialty. Little known is her business of owning and restoring a building. In the late 1990s, Deborah bought a building at 291 Main Street that was an original Telephone Building built in 1907. This building became her artistic project, and she has restored all of it. The building's offices are rented out to different tenants. In 2017, Deborah was ready to brand the building and her second business, 291 Main Street LLC. The website is on one page, which is essentially a Cover Page. While we did not use the actual Cover Page tool in Squarespace, the effect is the same, yet with more depth. The website can easily be expanded with more pages and photos when the client is ready. The littlest one on the team...she wanted to "hang out" tonight after watching her shows, so she got to finish setting up an intake form for our client Gilded Twig who is launching a website for her business, The Telephone Building. The building and the work she has done to it is getting its own website. Reveal to come! Point of this photo is, if little Ruby can eagerly jump into a webpage in Squarespace to want to know how to set it up, so can you! Just double tap and drag. Have your audience in mind of how easily you want them to see it and experience something. If Squarespace still stumps you, or if organizing and presenting your website as a whole remains overwhelming to you, thus stopping you from creating this big impact on the web, then contact us. We can train you or do it for you with your guidance. Every project is different, and we enjoy getting to know your brand.